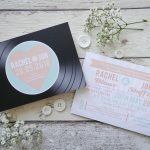 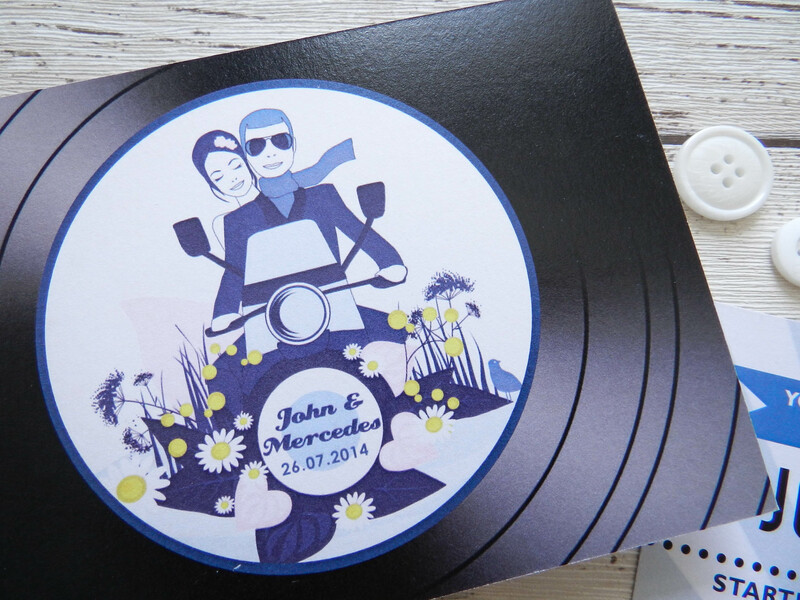 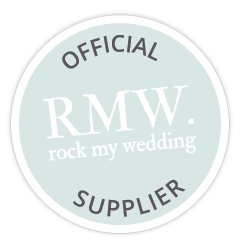 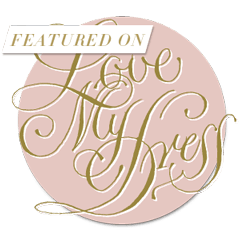 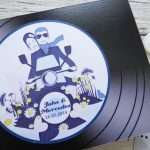 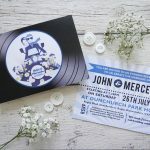 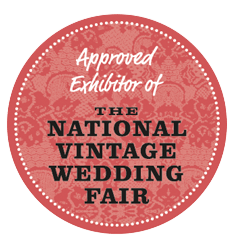 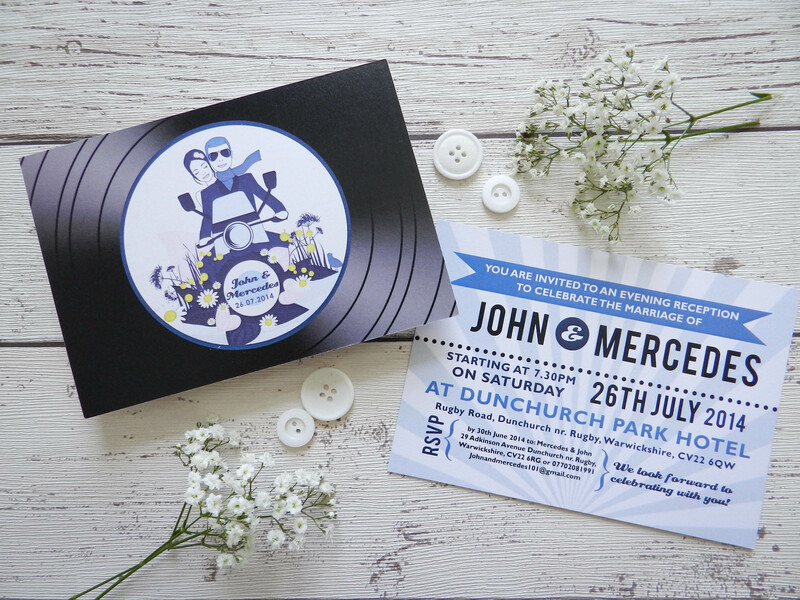 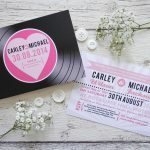 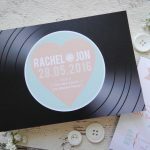 Vinyl Record Wedding Invitation postcard – ideal for music lovers or 50s style weddings! 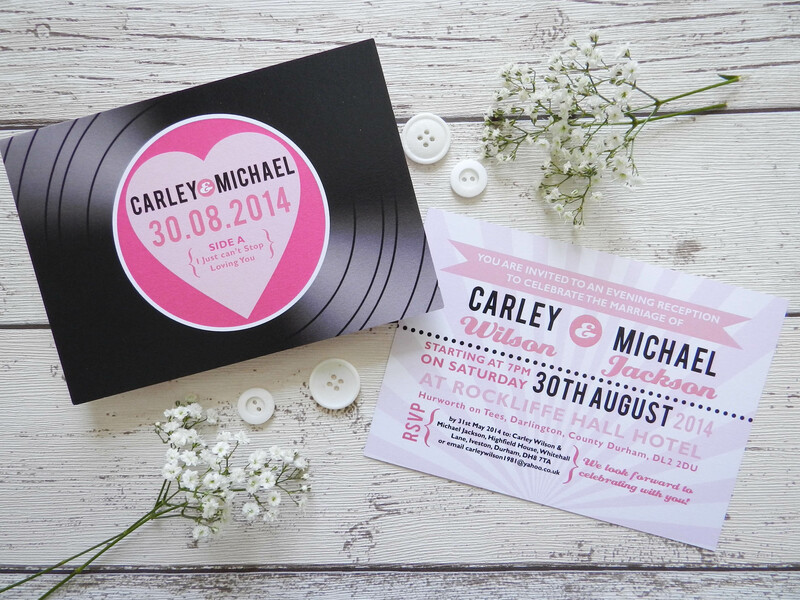 Totally customised with your names, date, location etc…and why not add a song title too? 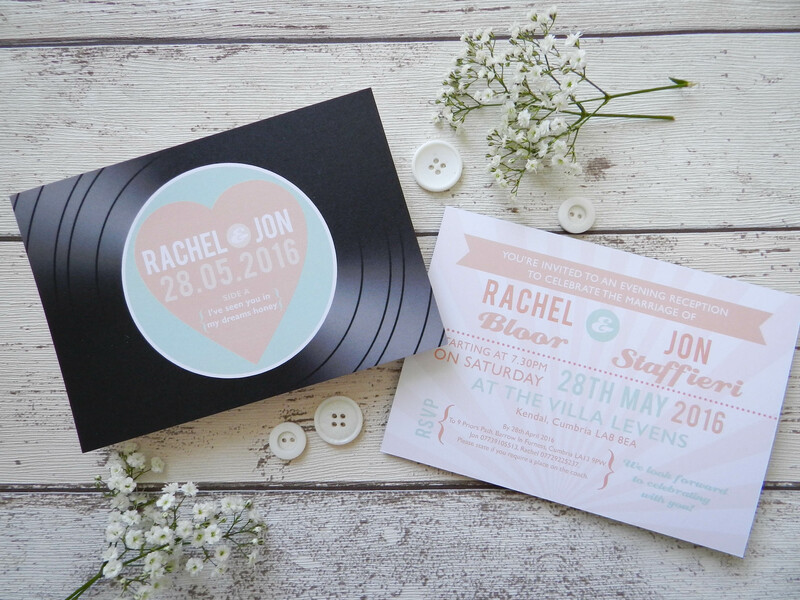 The colour scheme can be changed to suit your wedding for no extra cost. 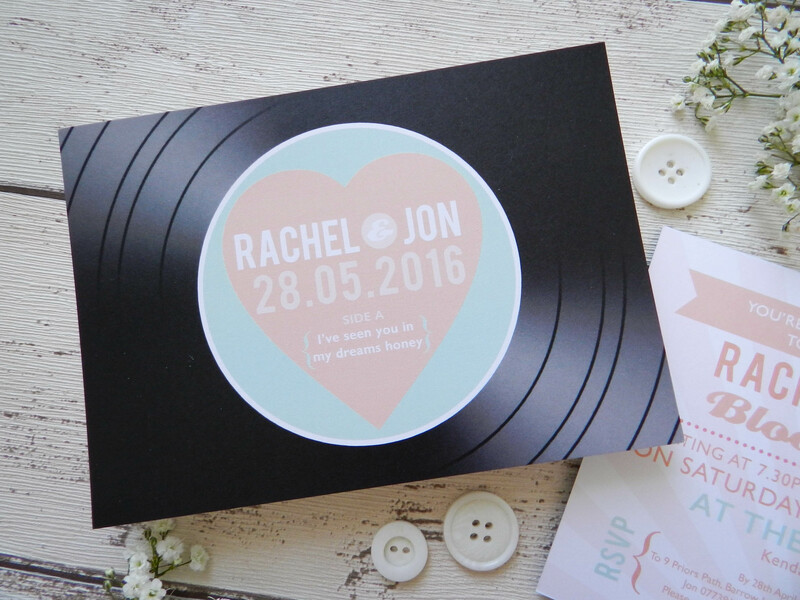 The A6 size postcard is double sided so you can put all the important info on the back.